Maybe it was your first Broadway show as a kid, or maybe you remember watching the 1998 filmed West End version on VHS? Maybe you even went as Jellicle Cat for Halloween one year, leg warmers and all? Whatever the case, if you know theater, then you are familiar with Cats, the Tony and Olivier Award-winning musical by Andrew Lloyd Webber. There are few shows in musical theater history that are as polarizing; inspiring both a dedicated fan base and equally as dedicated critics. 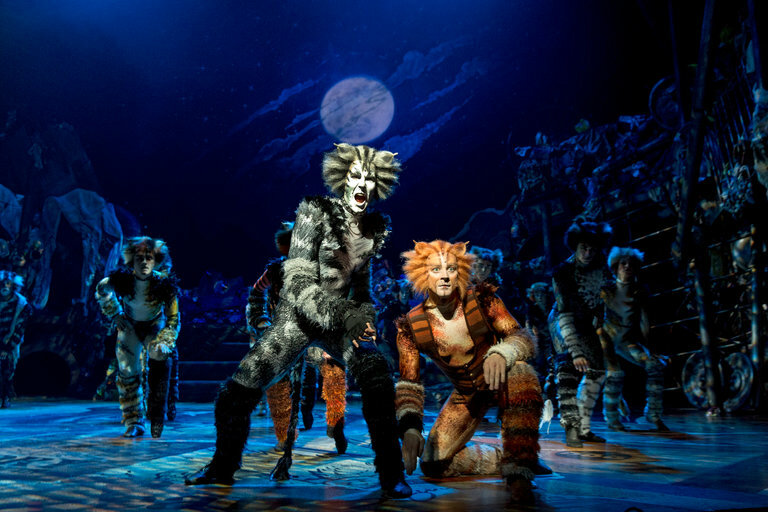 Love them or not, these cats are iconic and they’re back on Broadway meowing eight times a week. Here are a few of the reasons we think Cats will stand the test of time. 1. It’s based on poetry. Cats is based on T.S. 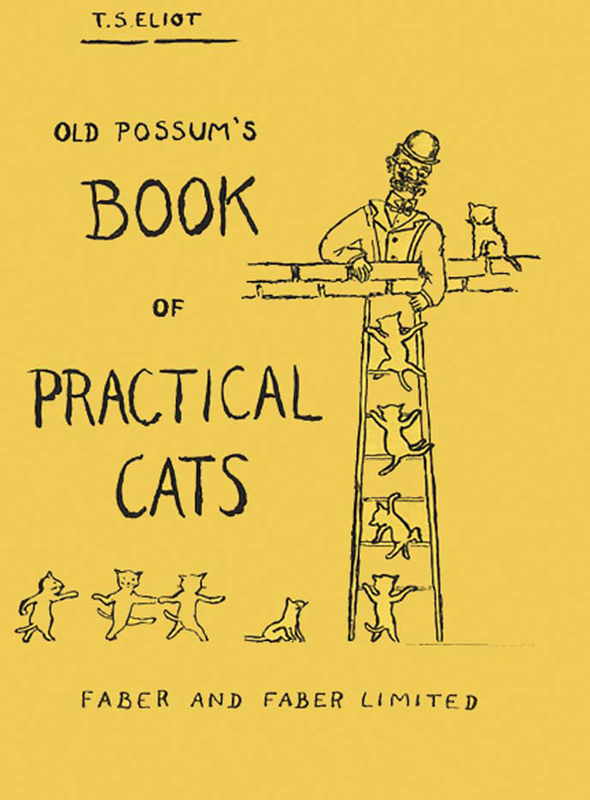 Eliot’s Old Possum’s Book of Practical Cats. It may surprise you that the majority of the song lyrics are lifted directly from the 1939 book of light verse. In fact, Eliot himself is justly credited as the lyricist for the musical, even though he died nearly 15 years before the musical premiered. Essentially, Cats = culture. The original Gillian Lynne choreography was obviously spectacular, and has only been improved upon in the new Broadway revival choreographed by Hamilton’s Andy Blankenbuehler. Electrifying group numbers as well as memorable simplistic moments like the one pictured above occur throughout the musical revue. 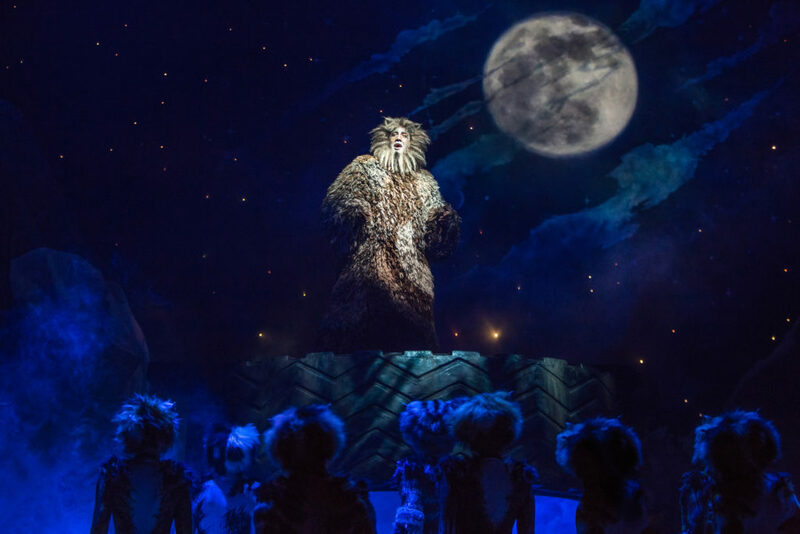 As mentioned, Cats is revue style, exploring personalities and relationships through a string of expository musical numbers that tell the story of each specific cat. If you watch closely, you can further observe interactions like the tension between tribe leader Munkustrap and flashy Rum Tug Tugger, as well as the tight bonds of friendship between specific cats, like Demeter and Bombalurina. Ever wanted to stand on a Broadway stage? At Cats you can! During intermission, audience members are invited to step up onto the Neil Simon’s stage and interact with Old Deuteronomy himself! Selfies are often involved. You didn’t think we’d write a post about Cats and not mention “Memory,” did you? 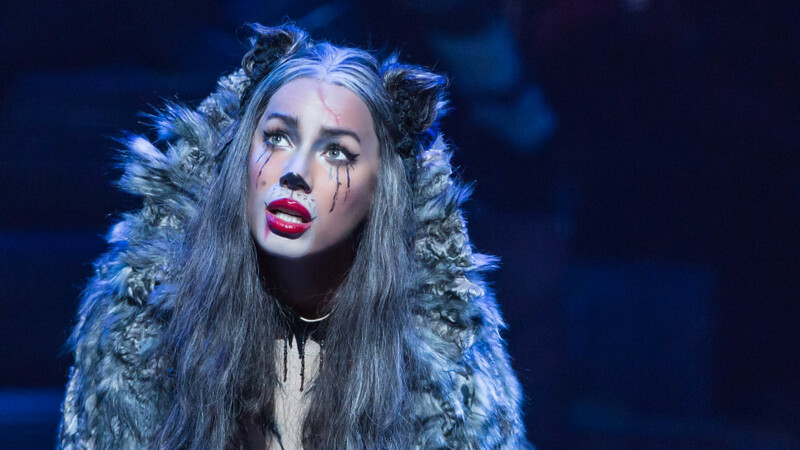 Grizabella’s emotional journey of acceptance and rebirth is what lies at the heart of Cats, and is as affecting now as it was in 1981. Thinking you need to see it for yourself? 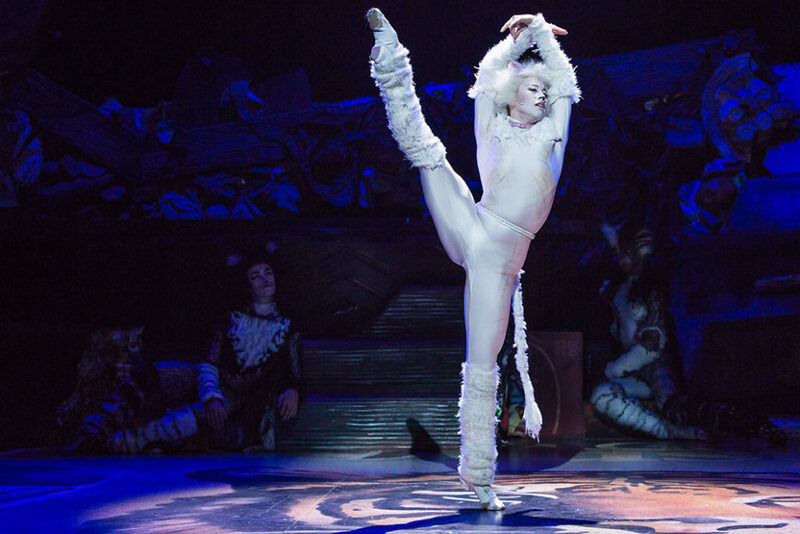 Get tickets to Cats on TodayTix!